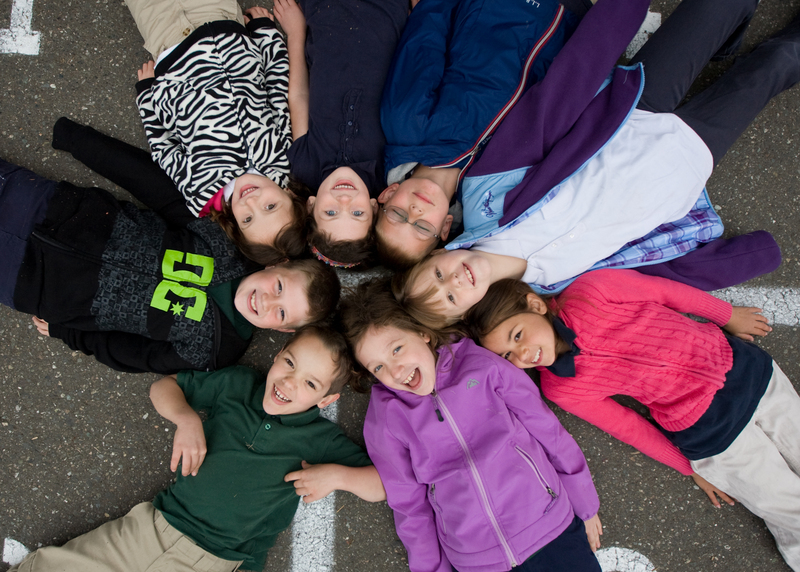 Child care, early learning and school-age programs for Kitsap families since 1983. 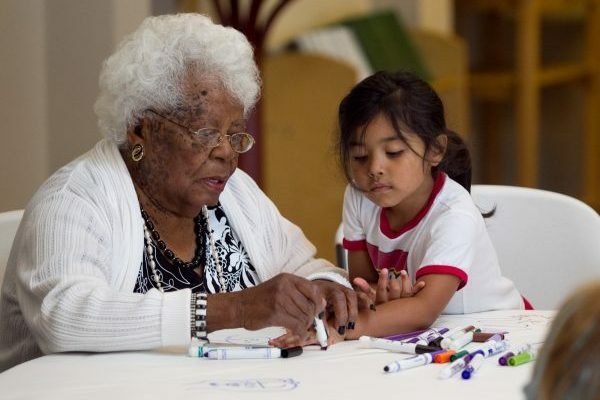 Martha & Mary KIDS includes multiple care sites in North and Central Kitsap to meet your family’s child care, early learning and school-age care needs. 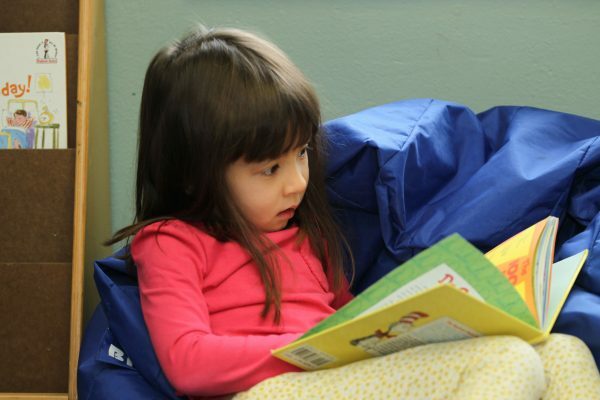 Child Care and Early Learning Centers: Open Monday through Friday, in Poulsbo and Silverdale, with full-day programs for infants, toddlers, Preschool and PreK children. 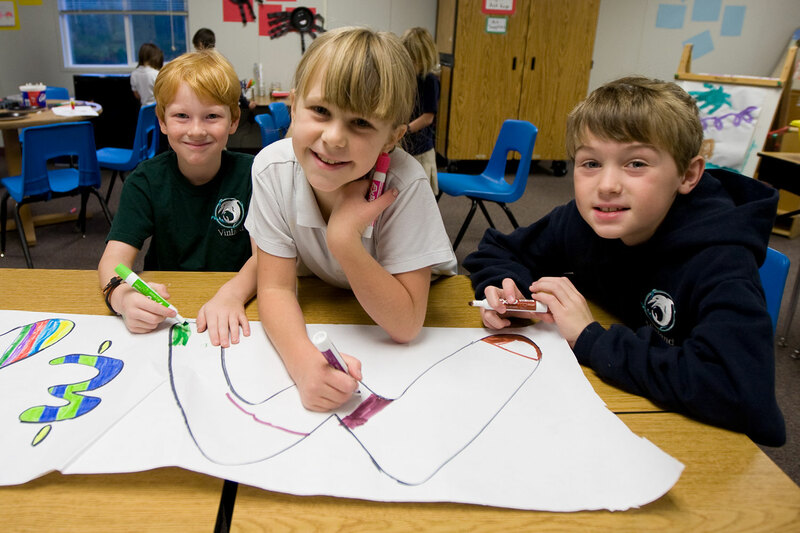 Before and After School: Our on-campus program for school-age children, is open 6:00AM until school begins and re-opens after school through 6:00PM. 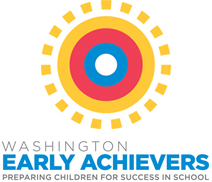 Our Child Care and Early Learning Centers are proud voluntary participants in Early Achievers, Washington’s premier child care quality rating and improvement system. Early Achievers has awarded all three of our Child Care and Early Learning Centers with a “Quality of Excellence” rating. 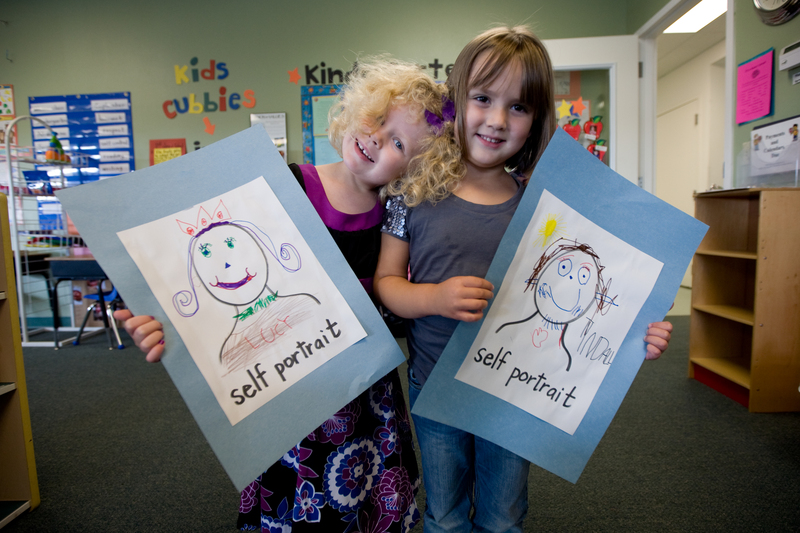 Martha & Mary KIDS programs offers a safe place for your child to grow and learn, and a holistic educational foundation to set them on a life-long path toward academic, social, and emotional success. 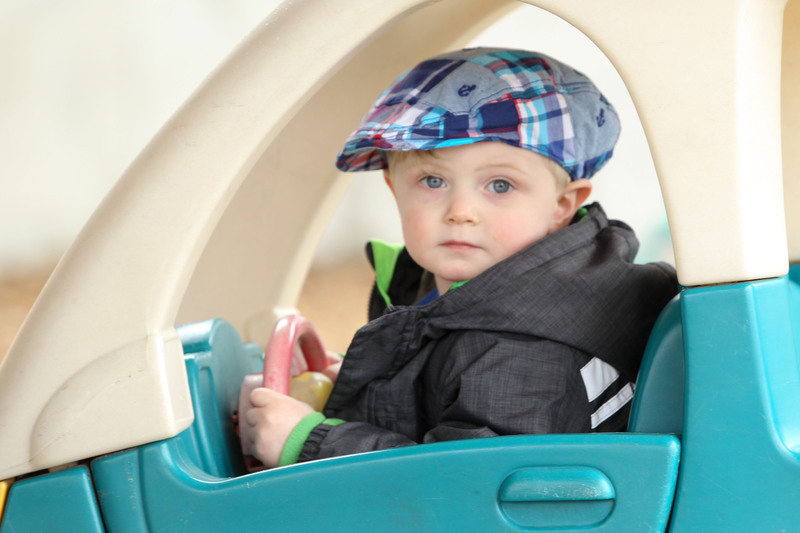 Our caring and attentive team is highly trained in the field of early learning and deeply passionate about fostering your child’s growth and development. 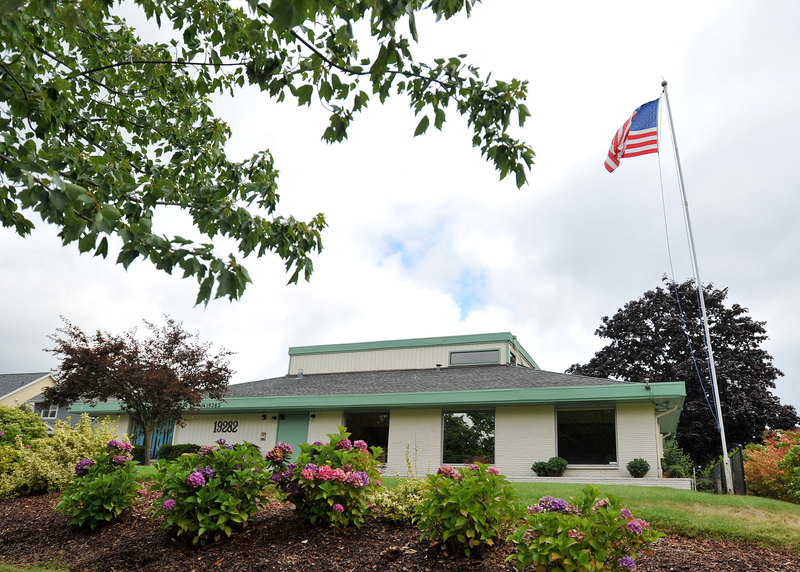 Our loyal and tenured team is well prepared to provide a consistent and caring learning environment for your child. 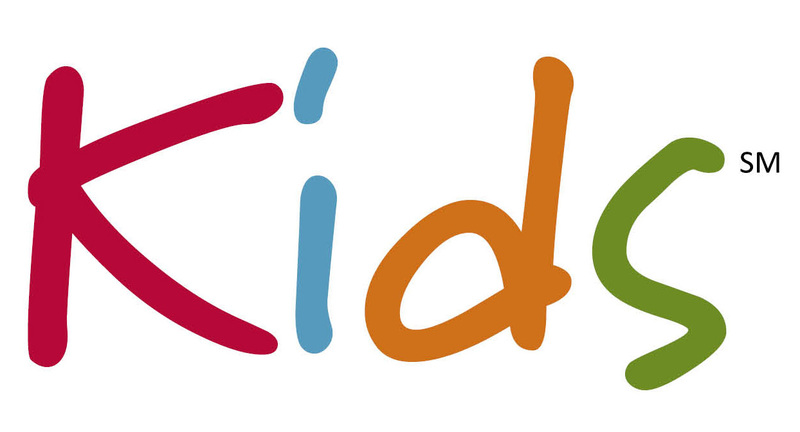 Serving as both a care resource and early learning expert, our goal is to be your family's partner in promoting your child’s healthy development. 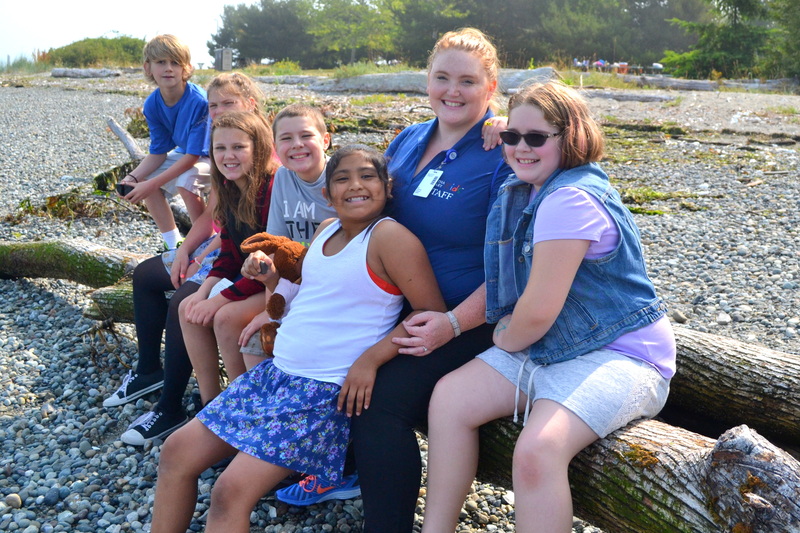 * Required Parent Orientation: Please contact our Main Office (360.394.4089) to schedule a 30 minute Parent Orientation at least 48 hours prior to your child’s first day with us. Your completed Enrollment Packet will be collected at this time along with your registration fee and first two weeks of tuition.